Here at Spanish City we are dedicated to supporting valuable causes both near and far through special events, fundraising and donations. We choose a local charity and a national charity each year. You can read about them below. 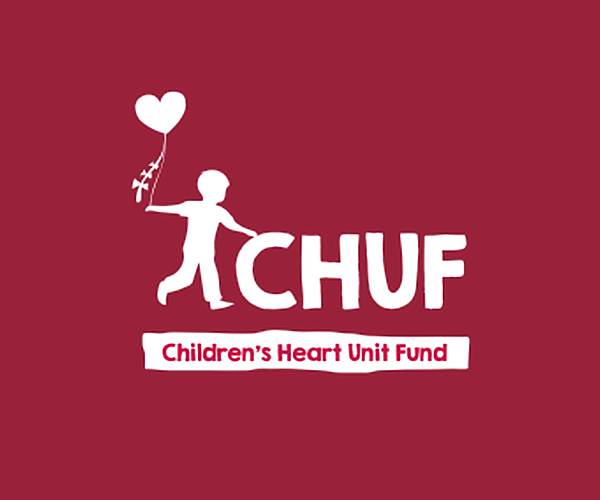 This is achieved by supporting the children and families who receive treatment by the Children’s Heart Unit staff based at Freeman Hospital and raising vital funds for large and small pieces of equipment, facilities, aftercare, salaries and research. More than 13,000 people work in fishing: the UK’s toughest and most dangerous peacetime occupation, at sea, they face death and injury with an average of 15 fishermen killed or seriously injured every year. On land, many struggle with insecurity and debt. 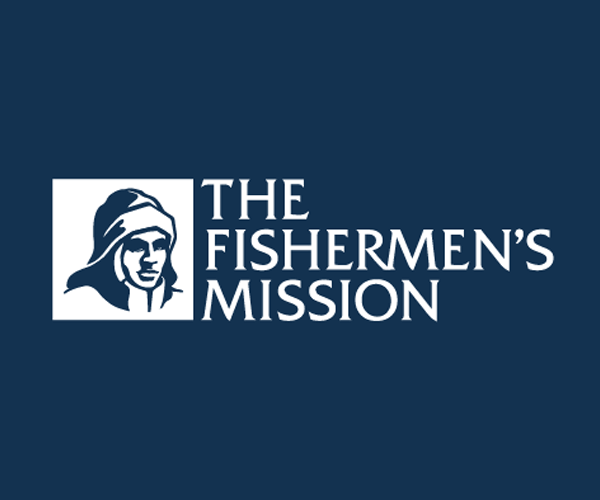 And for the 50,000 retired fishermen and their families, the fishing may have ended but the hardship continues as they face debt, scant savings, loneliness and isolation.